A new tradition has started in Budapest, based on old traditions: beer brings people together. 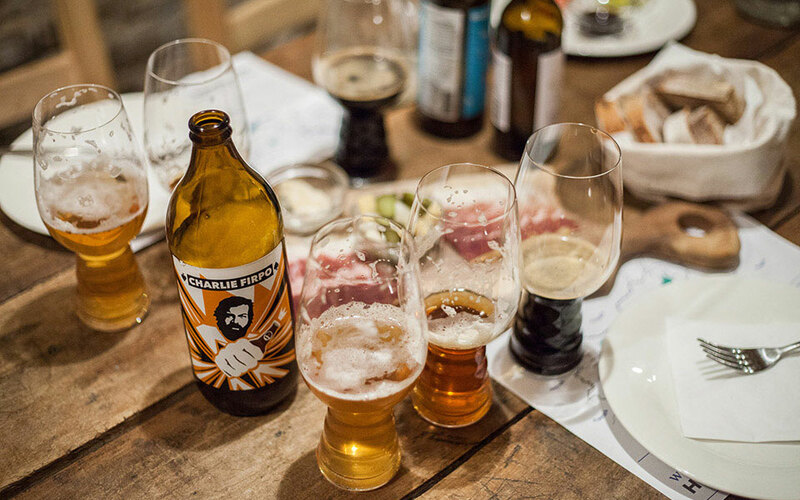 The inaugural BPBW Beer Week in Budapest took place last week and it was a resounding success. But how was this different from other beer festivals you ask? The simple answer is the beer and the people. This is the first time that this many big-name brewers from all over came and mixed in with the local brewers at a beer festival in Budapest. Drawing inspirations from other popular craft beer festivals in Europe such as the Mikkeller Beer Celebration in Denmark, Beavertown Extravaganzza in UK, Borefts in Netherlands, and Brewskival in Sweden, BPBW Beer Week in Budapest showcased over 160 different beers from over 40 brewers at their tasting sessions alone. 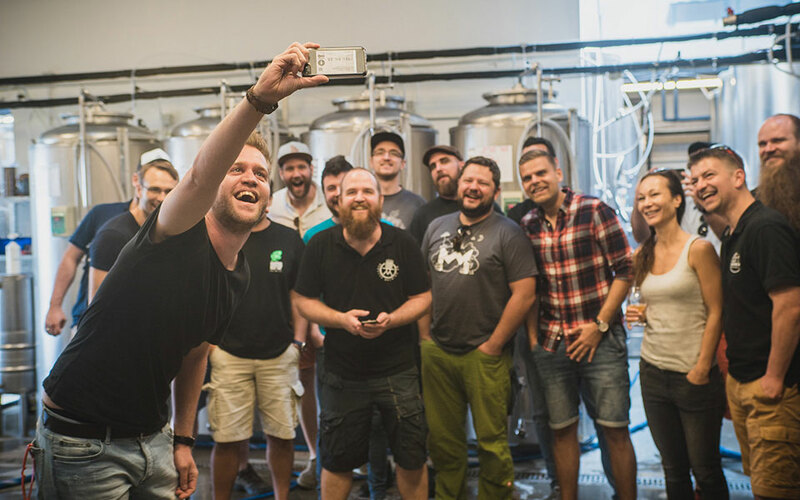 Click here to book a Budapest Craft Beer Tour with a local homebrewer and other beer lovers. As you can see, there definitely was no shortage of beer last week. The craft beer community has been growing rapidly in the past 5 years, evolving into a tight network of curious and open-minded individuals who are working together to help each other succeed. This was especially apparent from the official BPBW festival beer, collaborated by 14 Hungarian brewers in the process. 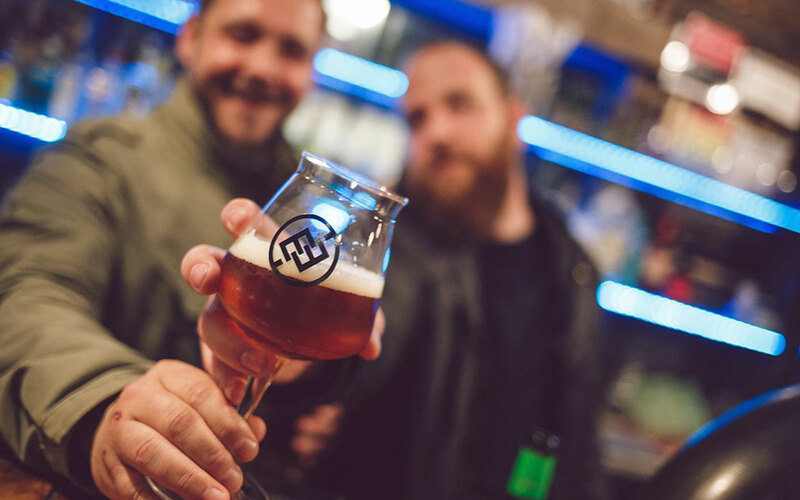 And by welcoming in international brewers, BPBW has catapulted Budapest onto the craft beer map, if it wasn’t already on there. 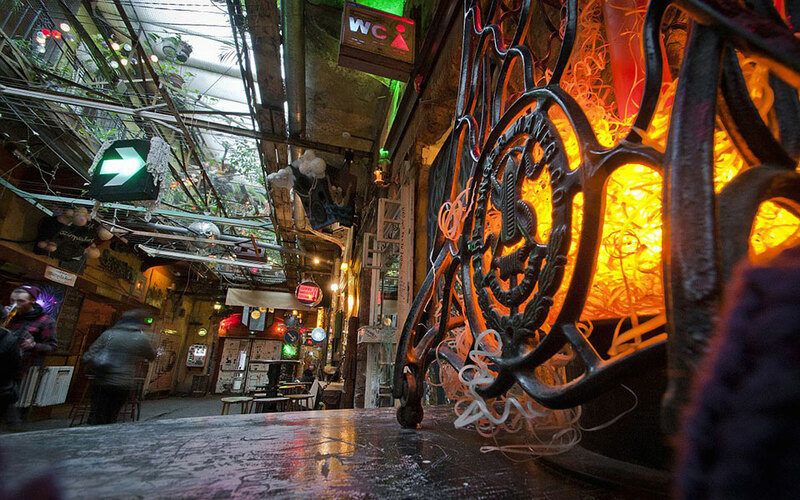 With a mixture of people from various places with a common love for craft beer, BPBW had a very friendly vibe throughout the week set at alternative venues that only Budapest can provide. And the main tasting sessions could not have taken place at a better location. Durer Kert was the perfect setting for this festival, combining its edgy but comfortable court yard with some top quality refreshments to provide the ultimate beer garden for everyone. This will hopefully be the first of many regular BPBW and it will only get better from here. 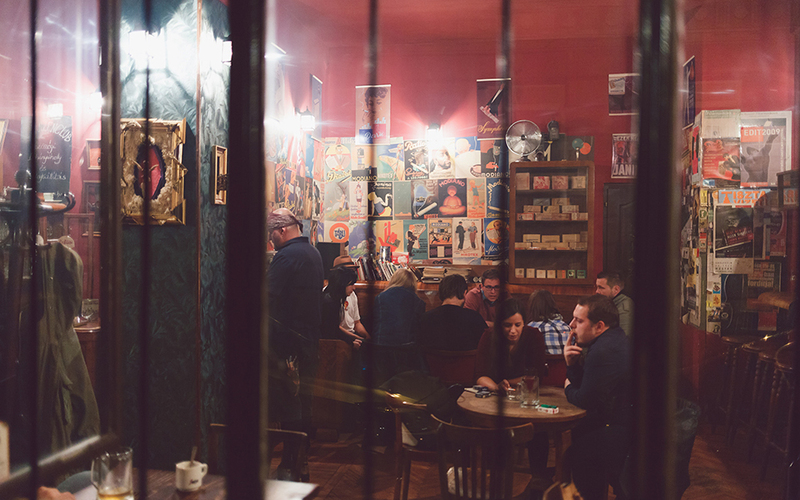 The Budapest craft beer scene is booming and it’s welcoming the world to check it out. 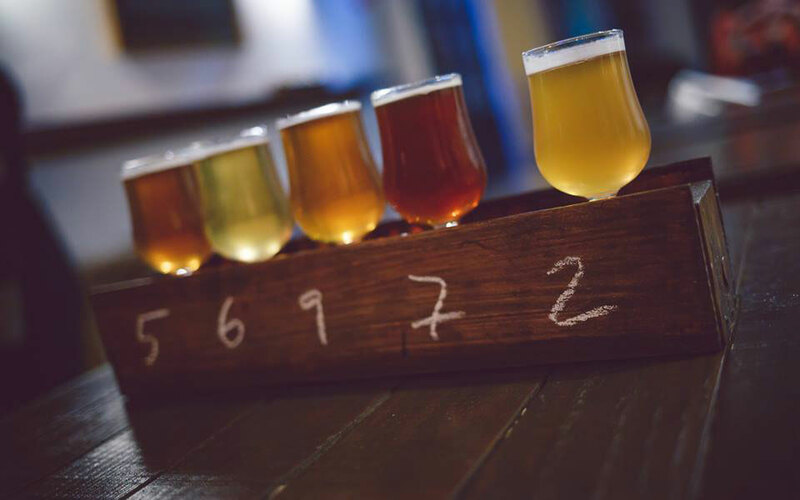 Get a taste of the best Hungarian craft beers while learning about the city’s latest craft beer revolution.